The winners of the prestigious Dorset Business Awards are soon to be revealed. More than 30 finalists were honoured for reaching the penultimate stage at an exclusive drinks reception in Poole on Monday November 14. 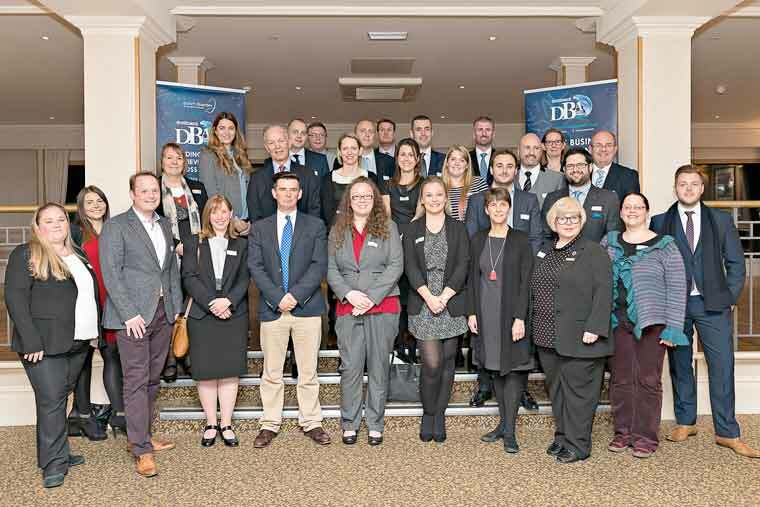 ‘Meet the Finalists’ sponsored by Inspire Professional Services, saw sponsors and shortlisted Dorset businesses gather at the Sandbanks Hotel, ahead of the glittering gala dinner next Thursday where the winners will be announced.